Recently, an old friend of mine was struggling with her one month old baby crying every evening and refusing to be soothed for hours. 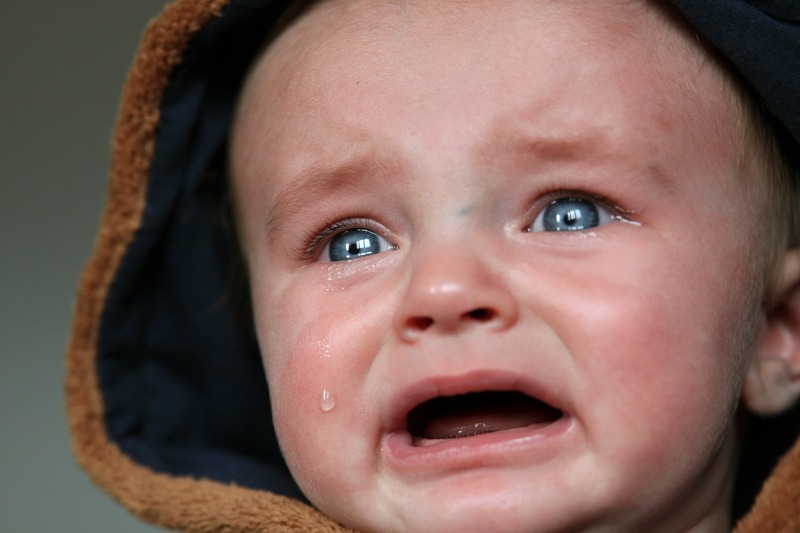 Another mom chimed in saying, "There's only 4 reasons a baby cries, so remember this: she's hungry, she's sleepy, she has to get her diaper changed, she has colic." I laughed.